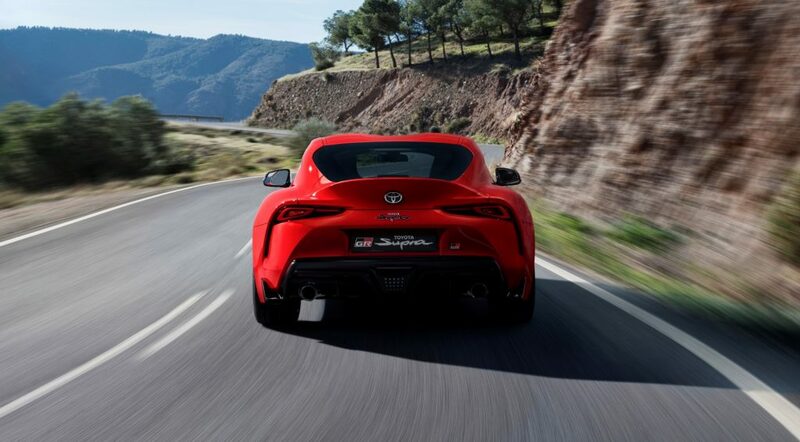 Yes the Toyota Supra is kind of a big deal so we will probably talk about it a lot this year but amid the storm of details about transmissions, engines and design, one figure has been conspicuously absent: a lap time at the Nurburgring. There is actually a very good reason for that because Tetsuya Tada, chief engineer on the project, told Road&Track that the car has not actually lapped the infamous circuit yet. “We haven’t had an official time attack yet,” he told the magazine, suggesting the car’s 155 mph (250 km/h) speed limiter could cause problems on the long Nurburgring back straight. “One day, perhaps, we cut the speed limiter and try the time attack,” he went on.